If you’re looking to cut your cell phone bill, you may want to take a look at the monthly plans Republic Wireless offers their customers. My wife and I are huge Republic Wireless fans and have been using their service for a few years now. So what is Republic Wireless? Republic Wireless is a mobile virtual network operator (MVNO) that offers service over the Sprint or T-Mobile network on select Android devices. However, Republic Wireless isn’t your typical MVNO. Here’s what you need to know about Republic Wireless and how you could save money by switching. Republic Wireless has a super easy to understand plan structure. First, you get unlimited talk and text for just $15 per month. If you want cell data, simply pay $5 per GB. If you run out of data during a month, you can purchase extra data at $5 per GB through the Republic Wireless app. Republic Wireless was one of the first cell phone companies to explore WiFi calling. Essentially, Republic Wireless prefers to route phone calls and texting over WiFi instead of through cell phone towers. By doing this Republic Wireless cuts down on the cost it must pay the cell networks it contracts with for minutes and texts. In return, Republic Wireless offers amazing rates. Republic Wireless customers haven’t typically been data hogs that prefer unlimited data plans. Instead, Republic Wireless customers were originally frugal types that wanted to save money by using WiFi whenever possible. 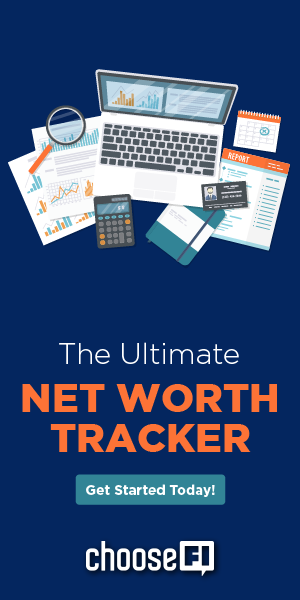 As Republic Wireless has evolved, they’ve come up with a great way to purchase the data you need each month without overpaying for massive amounts of data you’ll never use. For instance, I rarely use 1 GB of data per month. However, when I go on vacation, I might rely on cell data much more than usual. Rather than pay $30 per month for 3 GB of data just in case I need it, I can pay $20 per month for 1 GB of data and, when I need it, I can purchase extra data from the Republic Wireless app without worrying about paying any crazy overage fees. Another way Republic Wireless keeps costs low is through their customer support. Unlike most companies, Republic Wireless doesn’t offer a direct customer support phone number you can call. Instead, you submit help request tickets through your Republic Wireless account. First, other customers that Republic Wireless has deemed experts take a shot at answering your question. These responses usually come within a few minutes, but complex questions could take longer. If the customer experts can’t help, or if you choose to bypass customer experts, your ticket will get assigned to a Republic Wireless employee. Republic Wireless says their response time is typically under 24 hours. However, if you’d like to try out their online chat feature, you can chat with a Republic Wireless help team member from 9 am to 9 pm Eastern time. They list their average response time for chat at under 15 minutes. While this can be inconvenient at times, you’re saving a lot of money on your cell phone bill. To me, the tradeoff is worth it. 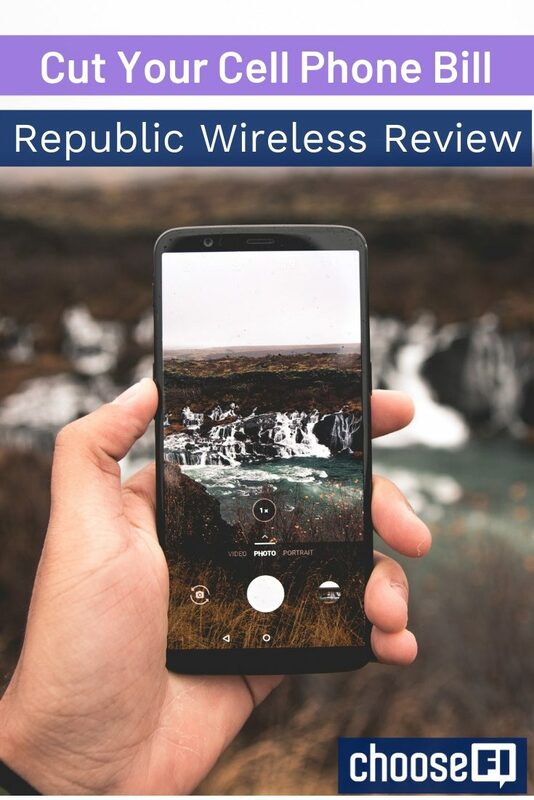 Republic Wireless offers many phones to choose from that range from inexpensive to satisfy those on a budget to pretty pricey for those that want the latest and greatest technology. Unfortunately, Republic Wireless does not support iPhones at this time. You can purchase a phone through Republic Wireless directly or purchase a SIM card from Republic Wireless and bring your own phone. If you want to bring your own phone, here’s a list of phones currently compatible with Republic Wireless. For Motorola phones that you do not purchase through Republic Wireless, the phones need to be the North American unlocked version and on software channel RETUS or AMZ to be compatible with both of their cellular providers. Republic Wireless is constantly trying to innovate when it comes to how we use our cell phones. For instance, they came out with a product called Relay which is sort of like a cell phone walkie-talkie with no screen. It allows kids to stay in touch with their parents and select others without having a screen to stare at all day. Republic Wireless has also come up with Republic Anywhere app, which allows you to make calls, send text messages and find your contacts information anywhere. It works with Android devices, iOS devices, Windows PCs or Macs. They’ve even invented a smartspeaker that doubles as a phone to use when you’re at home to make calls, called Anywhere HQ. If you’re on the fence about giving Republic Wireless a shot, it’s worth noting they have a 14 day money back guarantee if you buy through the Republic Wireless store. 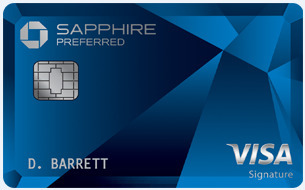 All you have to do is contact Republic Wireless within 14 days of joining. They’ll cancel your service and provide instructions for returning your phone. You get a full refund after receiving your phone. You do have to return the phone in like new shape with all of the original packaging and components. If you’re missing anything or the phone has been damaged, you’ll be charged for missing or damaged items. Accessories can only be returned if they are unopened and undamaged. So, what are you waiting for? If Republic Wireless sounds like a good fit for you, give them a shot. If you don't like them, you can always use the 14 day money back guarantee. Get started with Republic Wireless here. Nice review. We are recruiting my brother and his wife so that we can take advantage of metropcs or boost mobiles 4 phone $100/month unlimited plans. That’s $25 per person for unlimited service! There are a few caveats like downgrading speed and lower network prioritization. I don’t think that will be an issue, but we will see. There are so many non traditional options available now that paying Verizon all the money seems like a waste! I still find freedompop to be the best option for me. It costs me $0/month. I use it with Google hangouts and Signal. I prefer to use Signal but not everyone uses it. I get 500 MB / month free which is about 500 minutes talk with voip calling. I usually use about 100 MB/month and maybe twice that when on vacation. Since most people just text now days I don’t need that much data. If you are a power user for data then this isn’t for you. But I don’t understand why you would need that much data. It can wait until you get to some WiFi. The downside is that it only uses the Sprint network so if the Sprint network isn’t very good where you live then it doesn’t work that well. For me this is the case but then I just use texting and it is fine – so no phone calls in low signal areas. Other than that no complaints from me! I was on Republic for about a month last year. In Little Rock, my phone was a worthless brick. Then I started to travel Internationally and it was even more worthless. I had to sell it and go back to Verizon. All the number transferring back and forth caused disruptions in my business. I won’t be trying this again with other providers for a long, long time. After using Verizon, Sprint, and Ting, I have happily settled on Mintmobile. $15/month for unlimited calling, texting, and 2GB of 4G LTE. You can spend $20 or $25 for plans with more data, but I’m usually at home or somewhere else with wifi access. Works well for my situation. I love Republic Wireless. I have the no data plan for $15 a month – which forces me to be present with everyone when I’m out of the house. I’ve enjoyed the fact that I don’t have access to data everywhere I go. I’ve become more patient and relaxed as a result. A bit misleading to show a picture of an iPhone when Republic Wireless only supports Android, no? feels like a stock photo fail 🙂 I will follow up on this thanks for the heads up! Gordon, I have an I phone and that doesn’t look like an I phone to me.